Presidential panel investigating allegations of corruption against suspended SGF and NIA DG to present report next Monday – Royal Times of Nigeria. 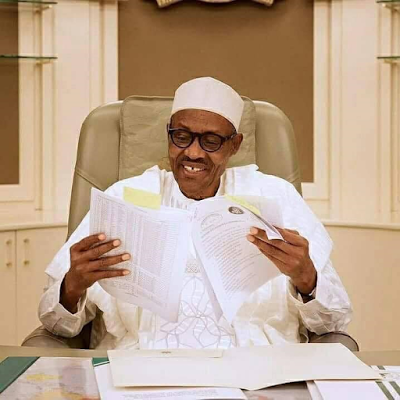 The three-man Presidential Investigative Committee set up by President Buhari under the chairmanship of Vice President Yemi Osinbajo, SAN, to inquire into the discovery of foreign and local currencies by the Economic and Financial Crimes Commission (EFCC) at Osbourne Towers, Ikoyi, Lagos and the allegations of due process violations in the award of contracts under the Presidential Initiative on the North East (PINE) is today completing its assignment and is scheduled to present its reports to the President on Monday, May 8, 2017. This is according to a statement released on Wednesday by the media aide to Vice President Yemi Osinbajo, Laolu Akande. President Buhari had on April 19th, suspended both men and ordered a full investigation led by Osinbajo.